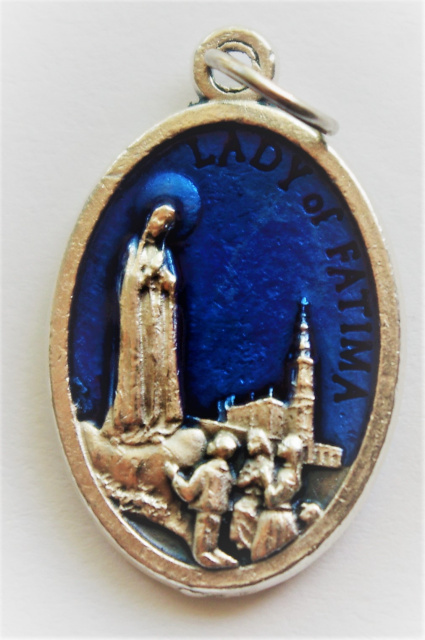 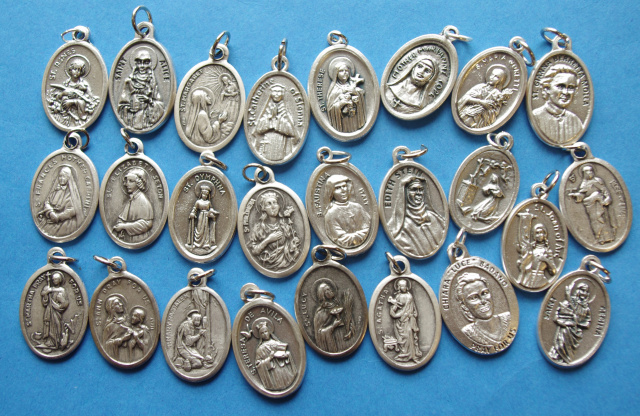 All of our Catholic Patron Saint Medals are high quality goods made in Italy. 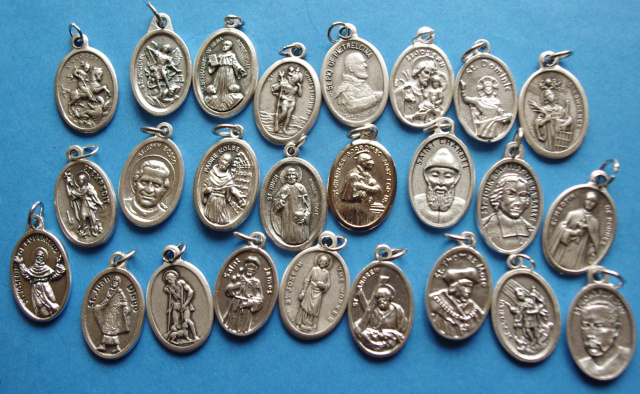 Whether you are looking for just a few pieces or to buy bulk Catholic Saint medals, we can help! 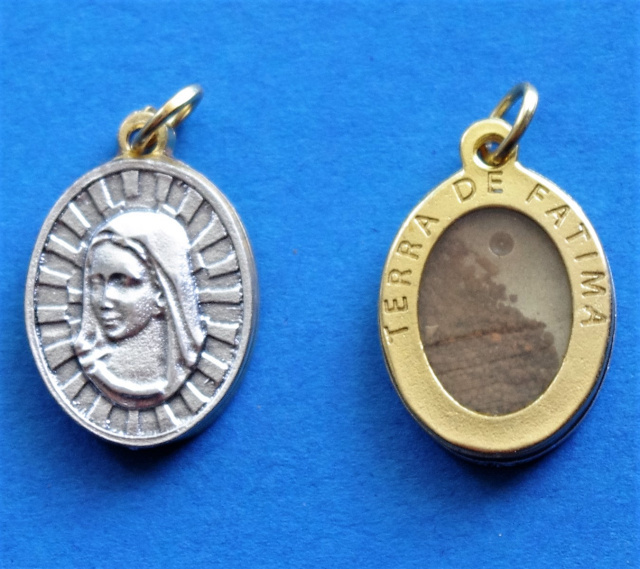 If you are looking for a particular Catholic Saint Medal but do not see it shown in the list of Saint Medals below, please email us at: orders@CatholicPrayerCards.org. 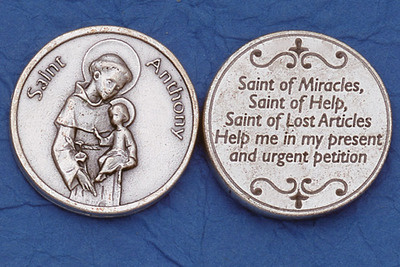 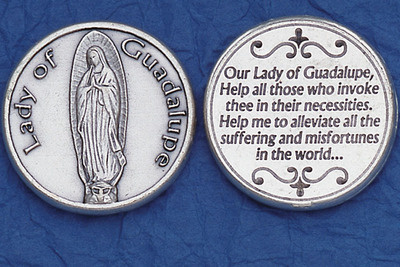 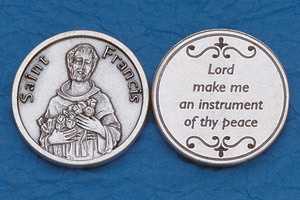 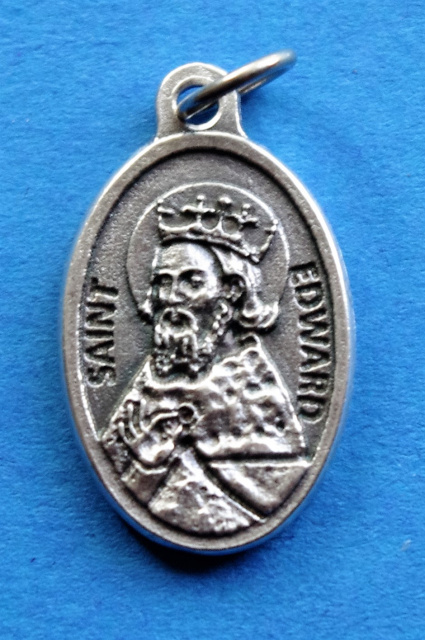 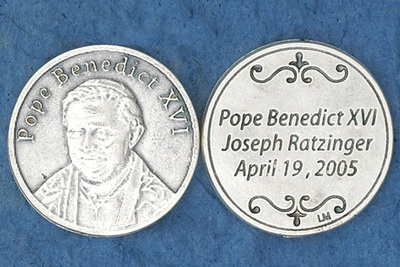 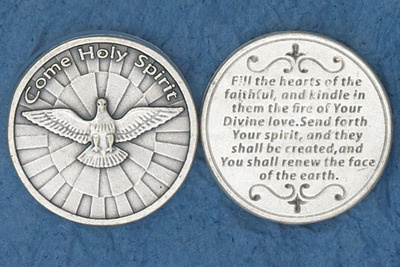 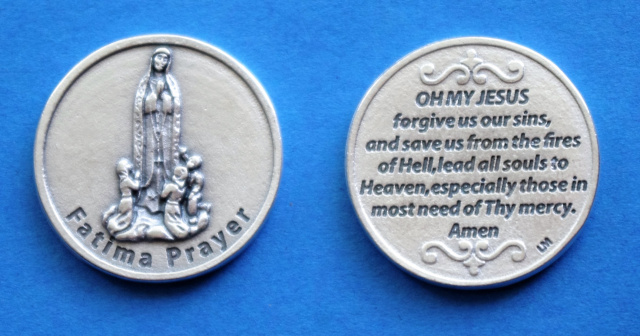 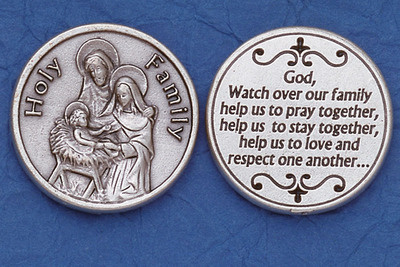 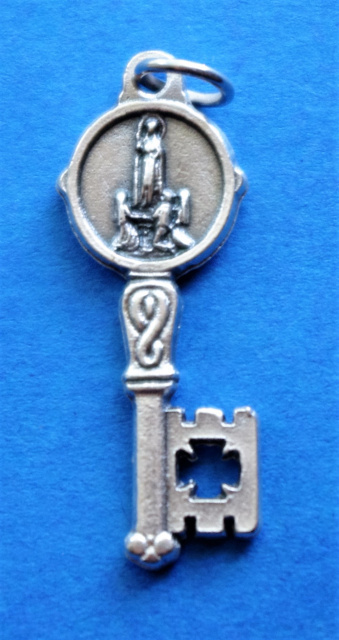 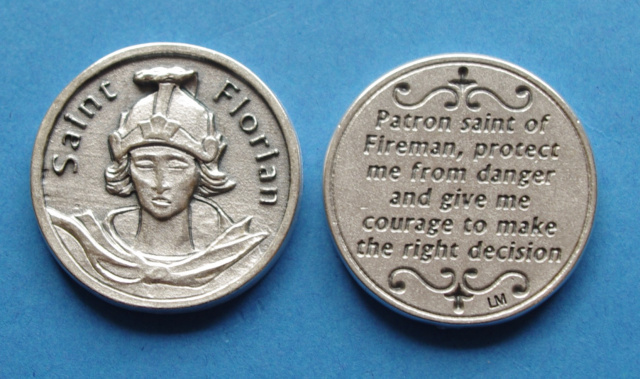 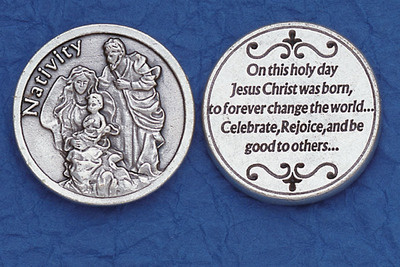 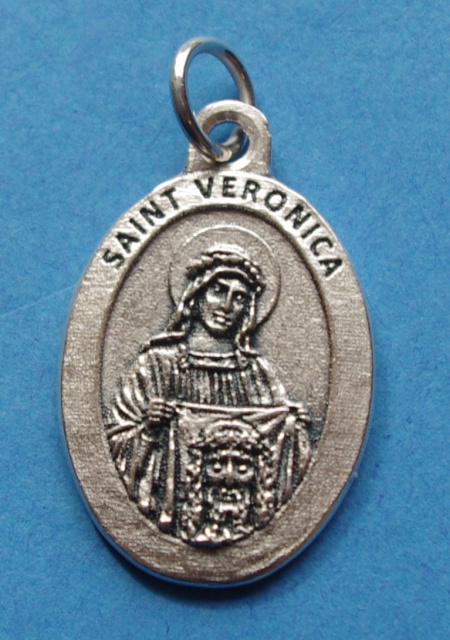 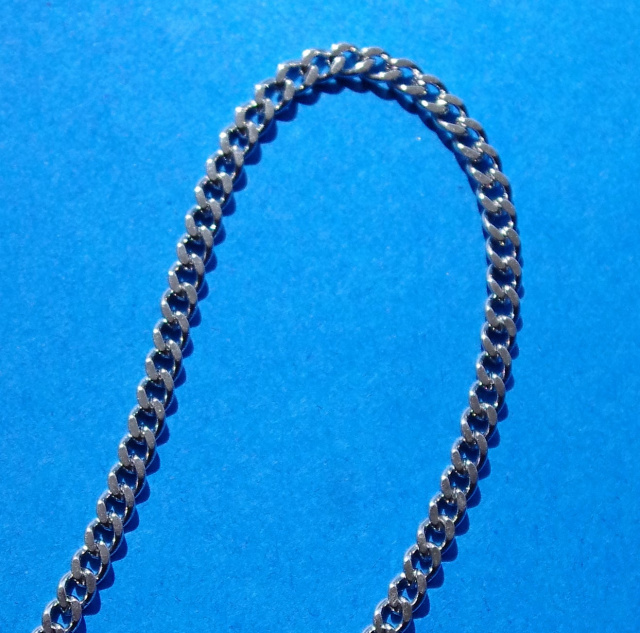 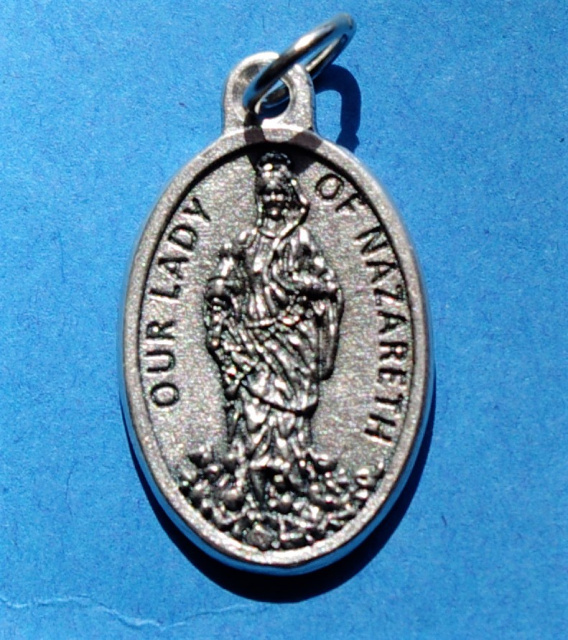 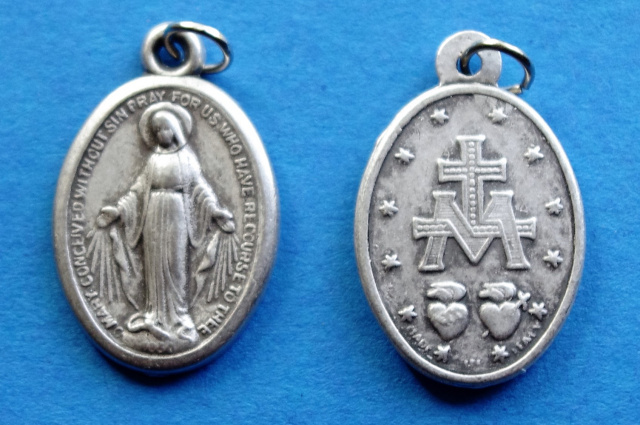 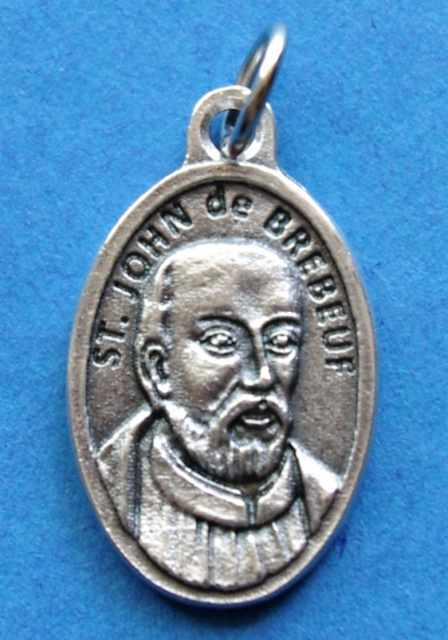 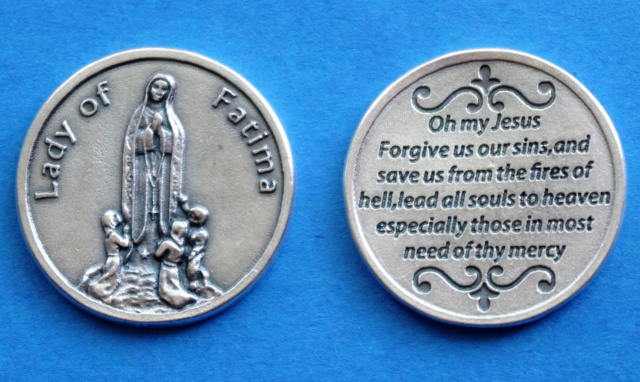 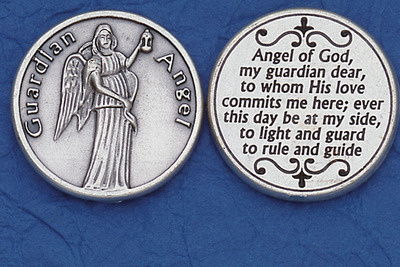 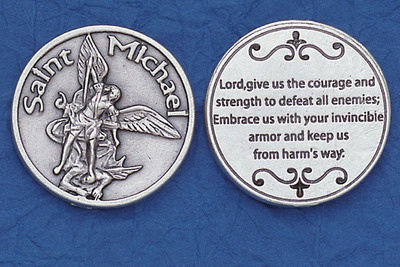 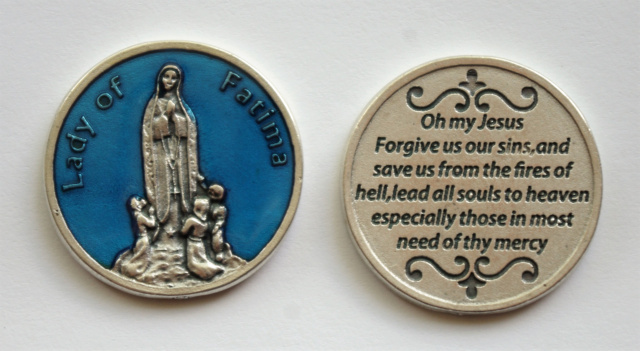 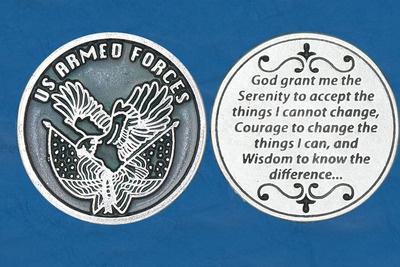 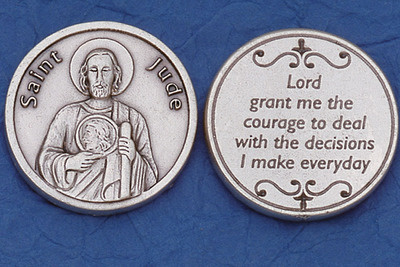 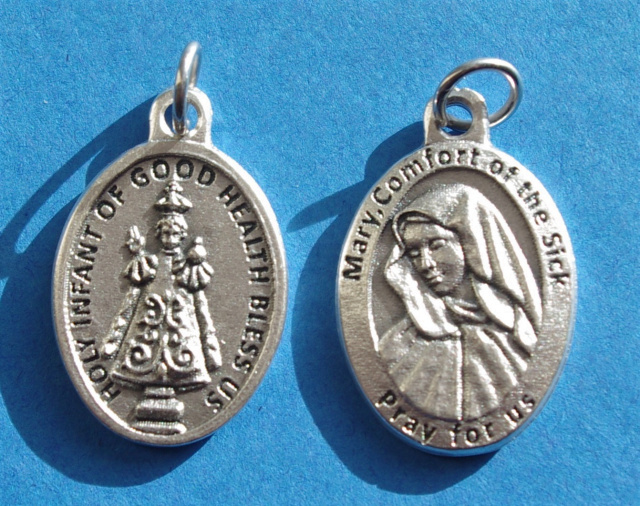 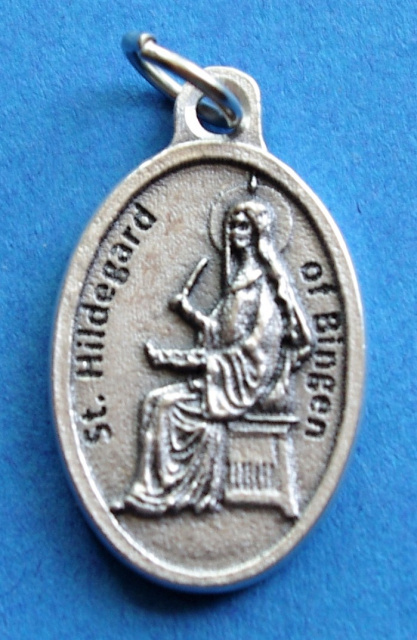 We may be able to do a bulk custom order for the Catholic Saint Medal you are looking for. 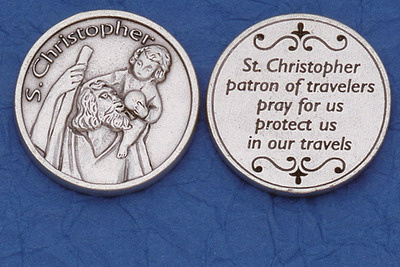 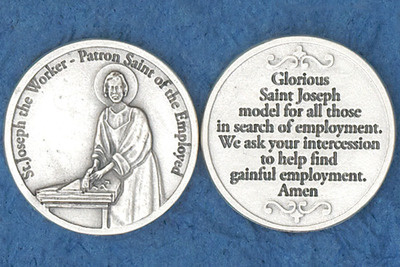 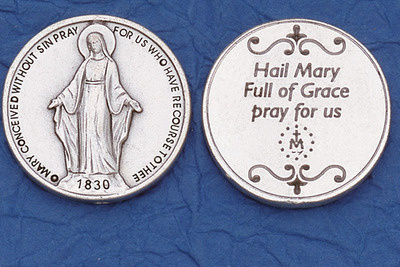 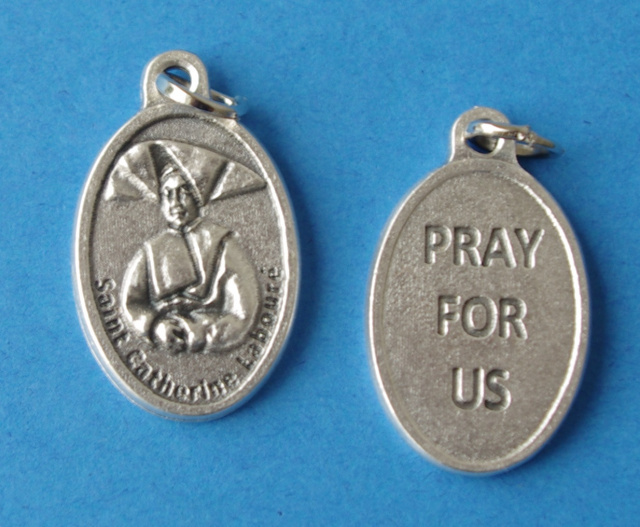 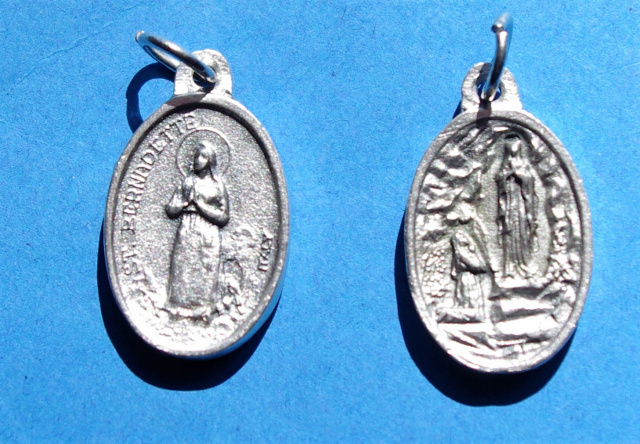 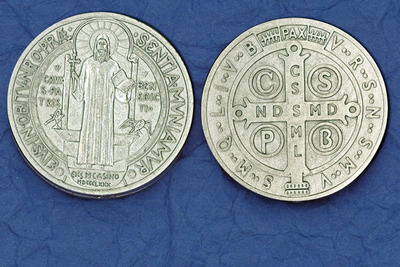 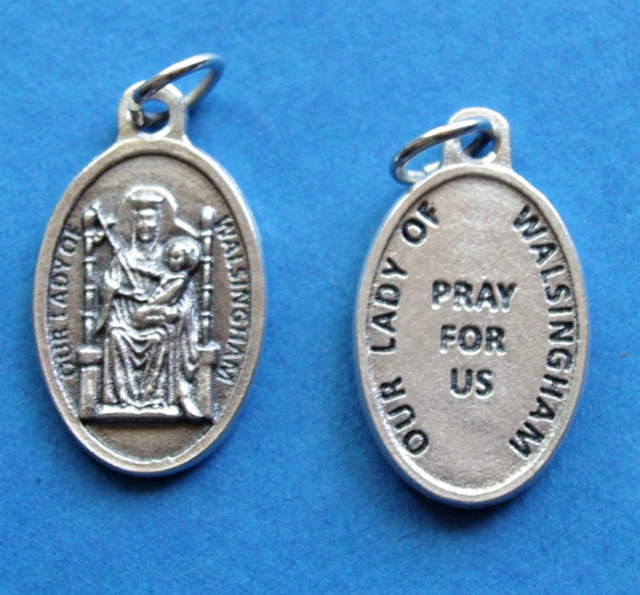 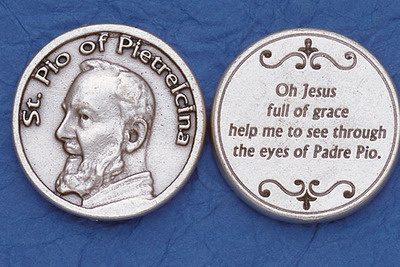 All Catholic Patron Saint Medals are approx 1" tall. 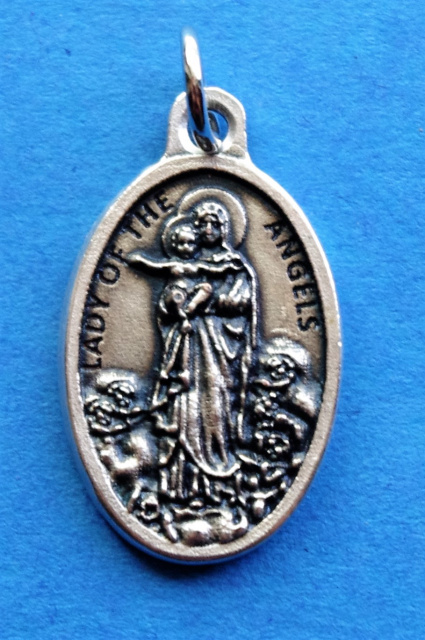 We have one of the best selections of Catholic Patron Saint Religious Medals on the internet. 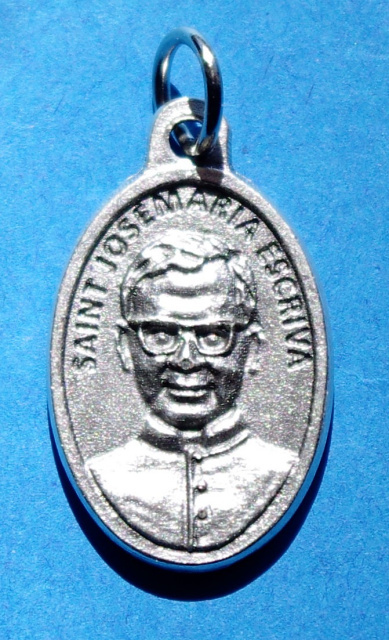 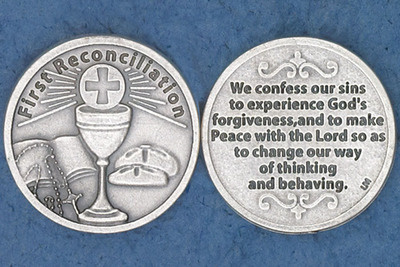 We are always adding new Catholic Saint Medals so keep checking back. 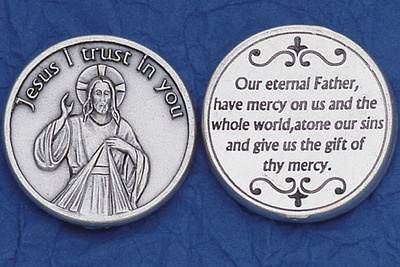 please email us at orders@CatholicPrayerCards.org. 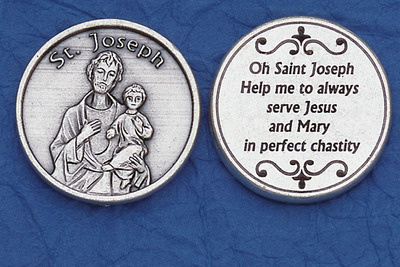 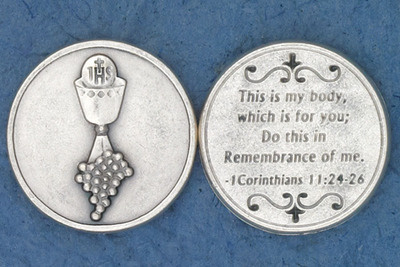 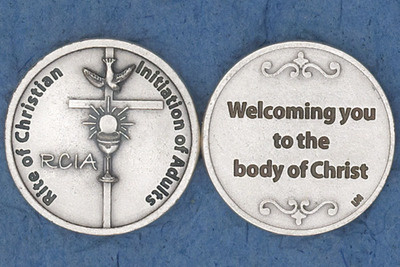 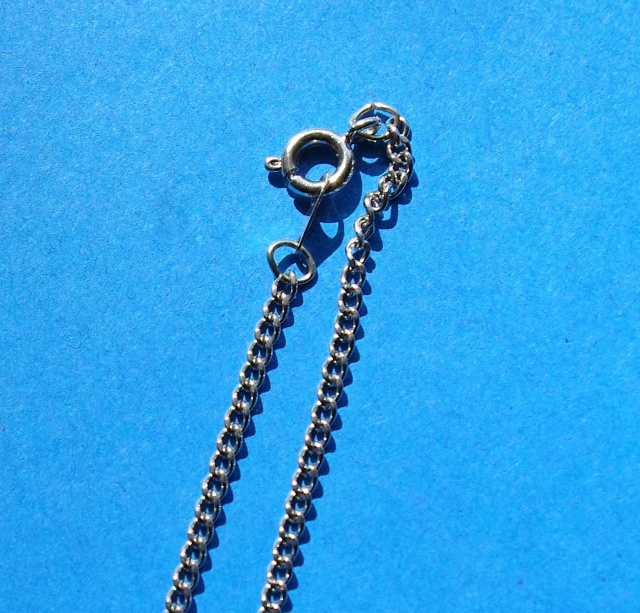 We may be able to custom order the Catholic Saint Medal you are looking for.